Let the chatter begin! The Living Statue Galatea has agreed to break her stone encasement of silence for the likes of Crash Chords, and of course, for her album of choice: Singles by Future Islands. 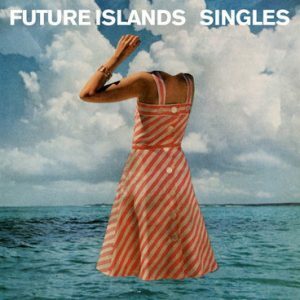 The album title is a pun that combines the accessible music format with those bereft of that special someone. Join our analysis for the details and come be a part of Galatea’s motionless journey through NYC’s street performing scene. 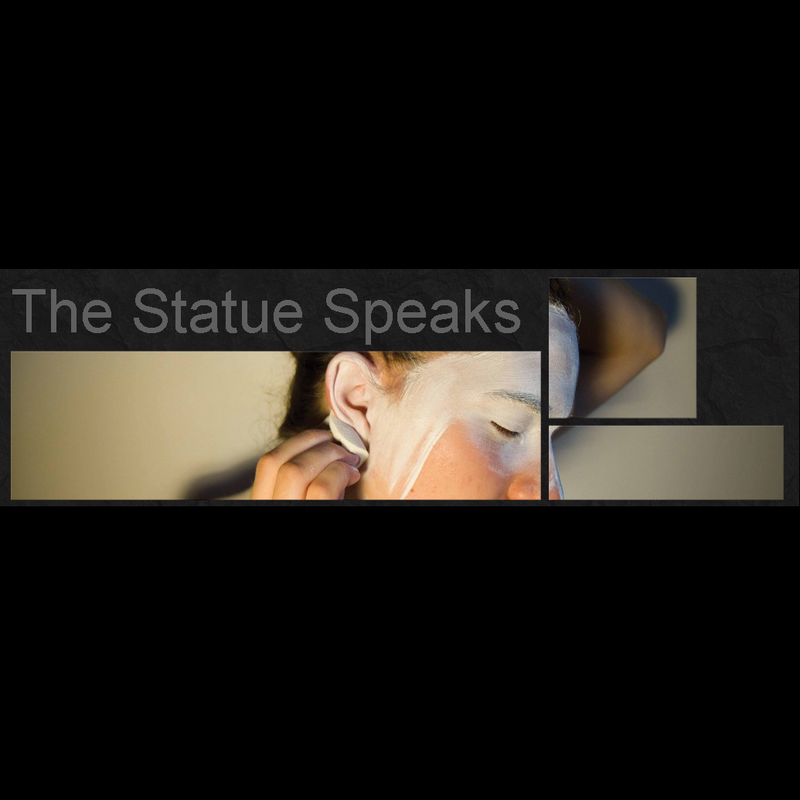 Follow her blog at The Statue Speaks! burlesque, indie pop, interviews, new wave, synthpop. Bookmark.